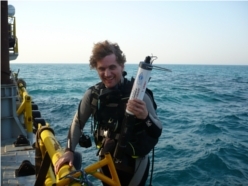 OEMG is able to manage, run or participate in oceanographic and marine science projects. 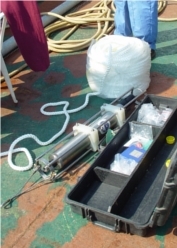 This includes the scientific data collection (plankton, water, benthic infauna etc), and oceanographic data (tide, current, weather, physicochemical etc). 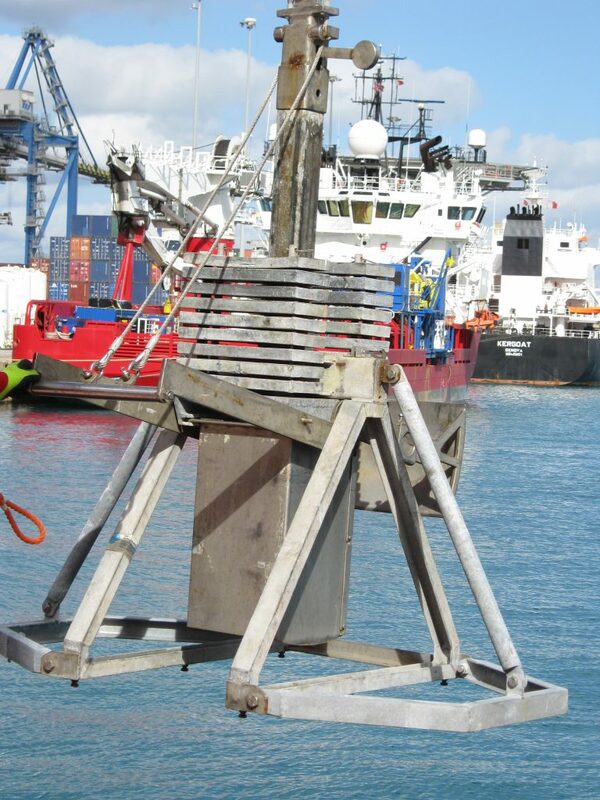 We are also able to assist in the design and operation of specialist programs such as sediment flux, dredge plume monitoring and drill cutting plume monitoring. 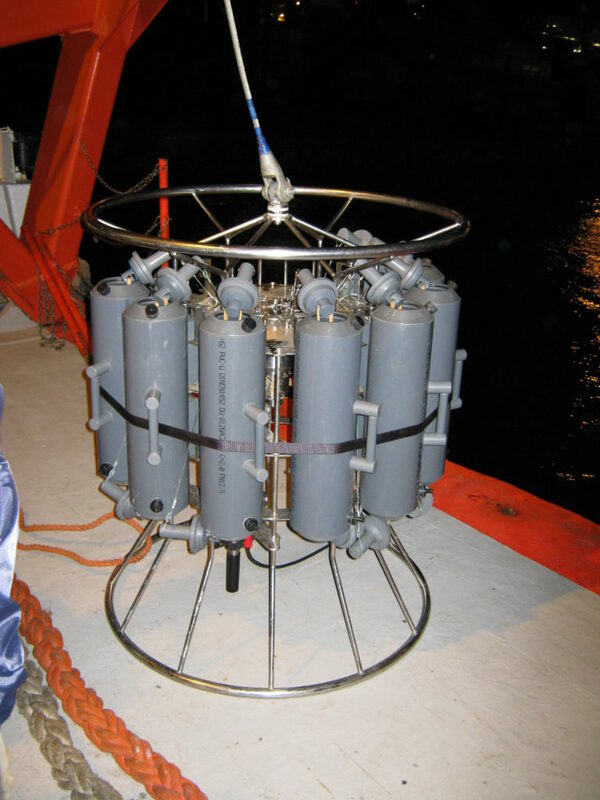 A YSI multiprobe hanging under a Niskin water sampler. Our staff have been in the business of collecting oceanographic and marine science data for almost 20 years. We have a good understanding of what will work and what will not. We collect data in some of the harshest and remote areas of the world including the Middle East and Africa and achieve results by carefully evaluating the expected conditions and choosing suitable equipment. For example, summers in the Arabian (Persian) Gulf often sees temperatures of over 50 degrees Celsius and salinity of over 80mS/cm. Many off the shelf sensors will not tolerate or accurately measure in these conditions. We also recognise that equipment failure can cost thousands of dollars in down time while we wait for repairs to be made or spares to be sent. To mitigate against this, we work with the client to ensure quality, well maintained equipment is selected with redundancy to reflect the nature and location of the job. We are also experienced at trouble shooting and infield repairs of equipment. Should breakdowns occur we have good relationships with our suppliers and can often solve complex problems over the phone. Our staff carries a range of testing equipment and tools that will assist in many cases. 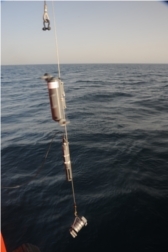 OEMG is able to manage or undertake water quality sampling. We own or have access to the latest tools, from rosette samplers, to hand held and autonomous electronic samplers and ocean buoys. In addition, we can undertake most in field repairs from calibrations to underwater terminations that will last. 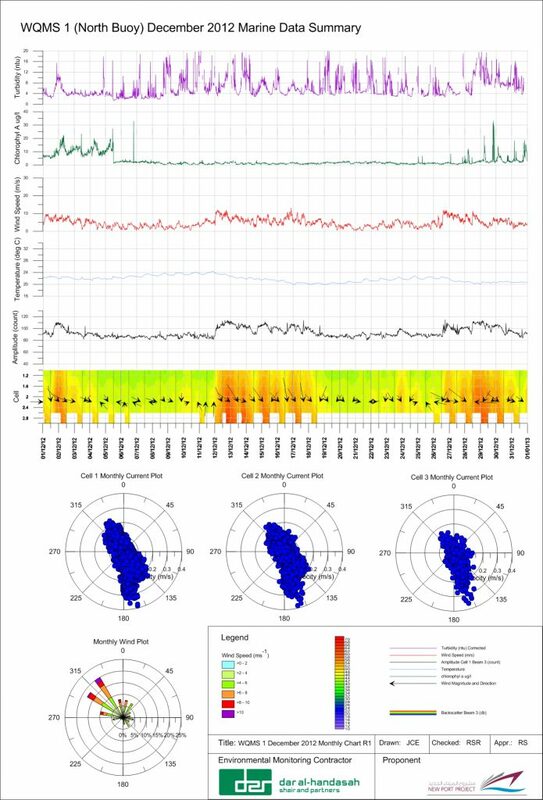 We undertake epibenthic studies such as video transects utilising the line intercept method. 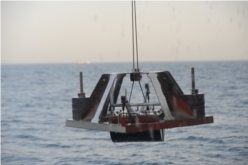 We are also able to fabricate and install frames for submersible sensors including trawler proof cages for ADCP’s. We are able to assist in your data management or mapping requirements. We will work with the client on projects to ensure that data is collected in a manner that is compatible with your systems, or design a data management system specific to the project. 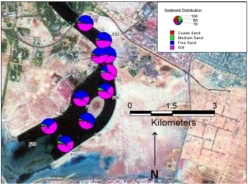 We are also able to undertake mapping on the fly or advanced thematic mapping to assist you or your client to visualise a projects status or the relationships between various components of an ecosystem, for example sediments and epibenthic fauna.